Hey all! A HUGE thanks (again!!) to all participants in this past weekend's hackathon - we were incredibly impressed by the volume of passionate developers who joined us for the fun. If you were onsite, be sure to check out some of the pictures from the weekend available in an album on the Life At Expedia Facebook page. There's also a Viewfinder Blog post detailing some of the excitement. To the winners, we haven't forgotten you! More info on prizes and next steps coming soon. This app combined Expedia flight search APIs and content from SeatGeek to allow users to find and book a trip to their favorite music or sporting event. The app paired purchasing event tickets on a particular date with corresponding flight bookings. It was a crisp execution of a frequent travel problem people try to solve. We have amazing 3 sponsors/special prizes to give away. Please submit your projects for them (if applicable) before 31/January 10am PST. We are pleased to announce a couple new prizes! One from our sponsor, Sabre - in the amount of $1000. 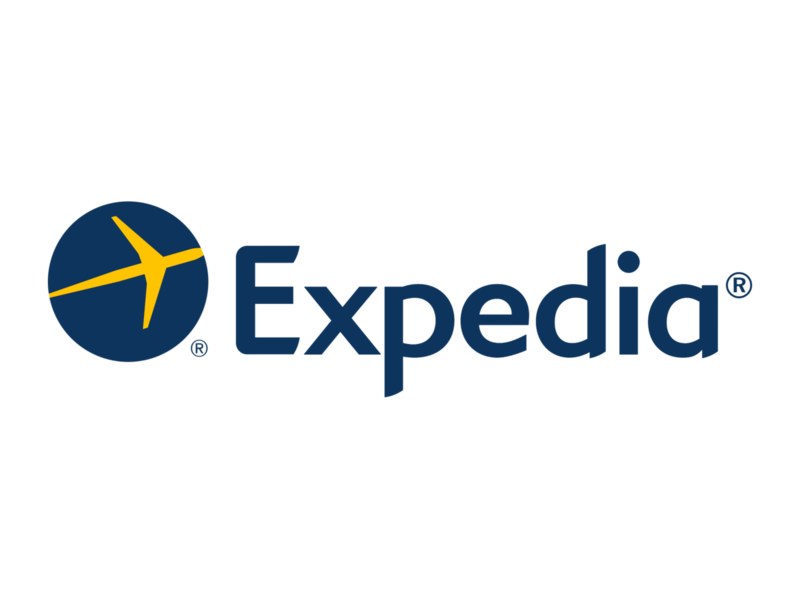 And another from the Expedia Accessibility Team in the amount of $750. More details to come!